UPDATED: Thu., Feb. 7, 2019, 9:33 p.m.
MISSOULA – Sayeed Pridgett scored 21 points as Montana routed Idaho 100-59 on Thursday night for its sixth straight win. Montana (16-6, 9-2 Big Sky Conference) scored 100 points for the first time this season. The Grizzlies have a half-game lead over Northern Colorado atop the conference standings, and they host the Bears on Feb. 25. 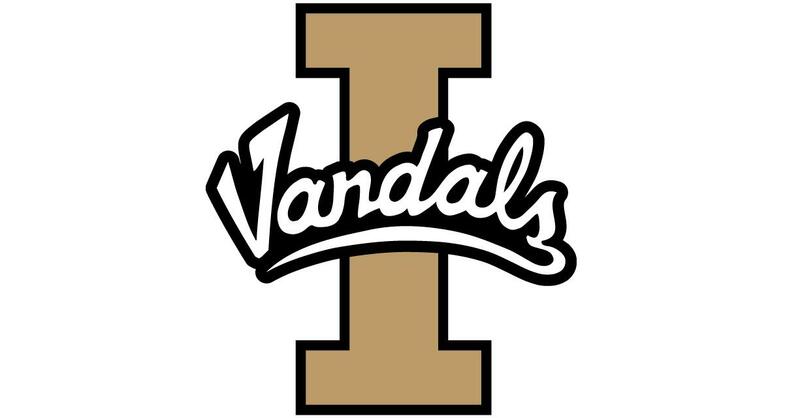 Idaho (4-18, 1-10) has lost eight straight since beating Eastern Washington 74-71 at home on Jan. 3. Pridgett made 8 of 9 field-goal attempts. Donaven Dorsey added 17 points and Kendal Manuel had 12 for the Grizzlies. Trevon Allen scored 13 points for Idaho. Cameron Tyson had 12 points and Geno West added 11. Bobby Moorehead and Manuel hit consecutive 3s to spark a 37-10 run and closed the first half with Montana leading 59-25. Pridgett’s three-point play stretched the lead to 40 points with 15 minutes still to play. Idaho shot 44.7 percent (21 of 47) from the floor and 38.9 percent (7 of 18) from long range. The Vandals committed a season-high 22 turnovers and were outrebounded 33-22. Published: Feb. 7, 2019, 9:11 p.m. Updated: Feb. 7, 2019, 9:33 p.m.